Fiddlin’ Frenzy is a pair of BC sibling phenoms who have taken the Western competitive fiddle scene and talent shows by storm. 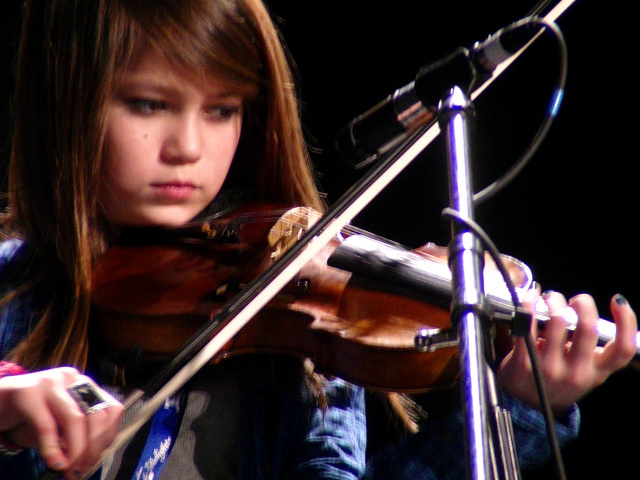 They have placed first in BC Provincial and Grand North American Fiddle Competitions. Kai became one of the finalist in the Canadian Grand Masrers Fiddle Competition and Lia won a four-year scholarship to study violin at Western University. 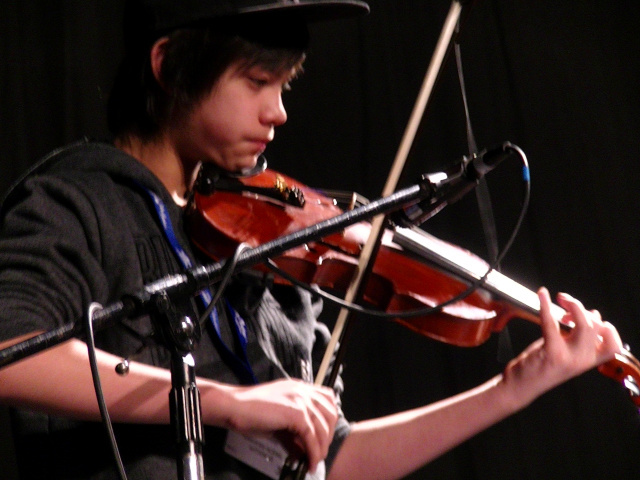 Since 2015 both Kai and Lia got invited to compete for the Canadian Grand Master Fiddle Championship. And in 2014 Kai won his first BC Provincial Championship. 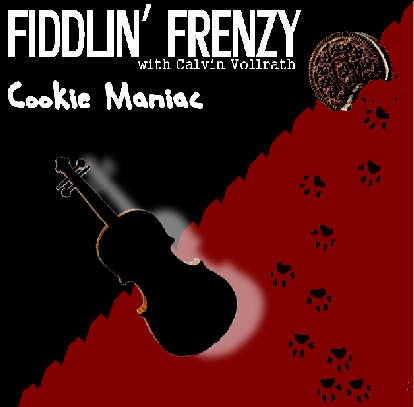 Fiddlin' Frenzy have released 3 CDs, they are number 1 on the ReverbNation Celtic charts for Abbotsford, BC, CA. And 177 on the National Radio Chart. And they are also one of the distinguished music groups represent Canada to perform in 15 Olympic games. And they did a speech for Tedxkids at Telus Science World to inspire other kids. And most recently they were the opening act for Timmy's Telethon on Shaw TV in Vancouver, BC. They are both teaching since 2014. currently they both teaches at A & D Music. This fiddling and clogging duet that performs Celtic, Metis, Canadian French and traditional music at many events in different countries from North America to China, such as Celticfest Vancouver, Northwest Folklife and 15 of the 2010 Olympic games and had been featured in the Olympic entertainment commercial. They started to perform at the age of five and have composed since they were 7. Beside winning first in the talent show, they have also won first place more than 4 times in various categories at the BC Provincial and Grand North America fiddle contest, John Arcand Fiddle Fest (biggest one in west Canada), Kiwanis and Chiliwack Lions Club Music Festival (classical )and many other competitions in different provinces. As the Face of Abbotsford, they are proud to represent the arts and culture of the city and have released threee CDs. The second and third CDs which recorded with Canadian master Calvin Vollrath contains some of their own composition. 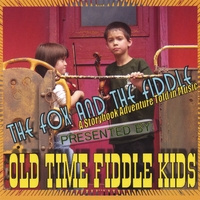 Copyright © 2010 Fiddlin Frenzy. All rights reserved.